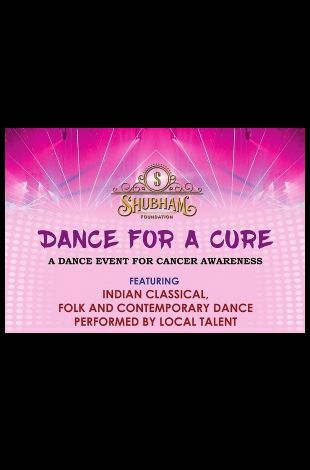 Please note Dance for a Cure occurred in past. 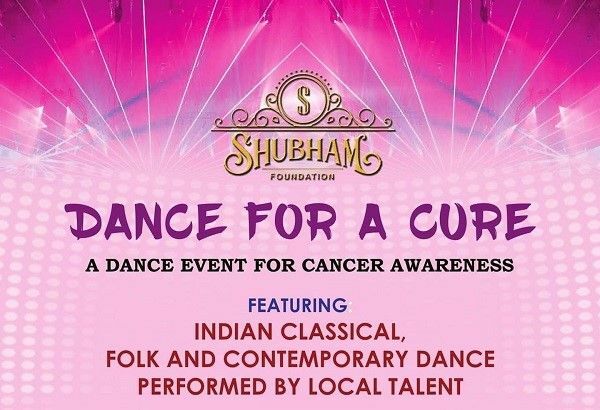 "Dance for a Cure" is a dance event for cancer awareness featuring Indian classical, folk and contemporary dance performed by local talent. Proceeds from the event will go towards the GDAS Cancer Clinic in Plano, TX. GDAS Cancer Clinic provides free cancer treatment for those without health insurance in the Dallas Metroplex area.